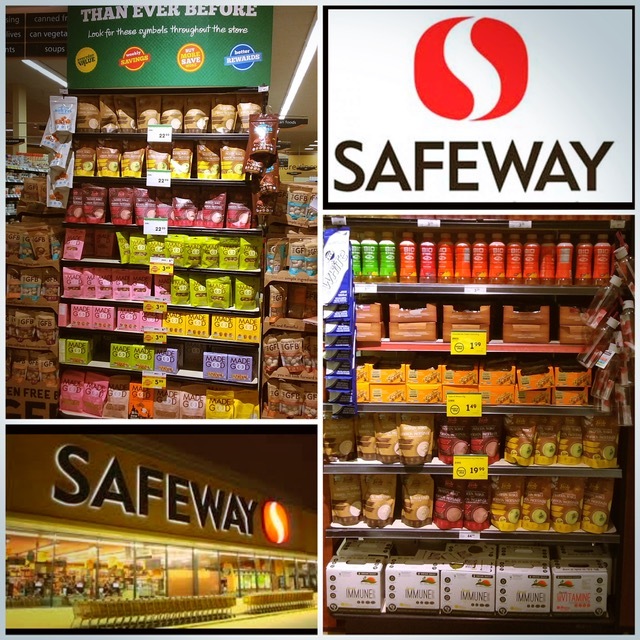 We are very excited to announce our arrival at some Safeway stores in Alberta, Canada! 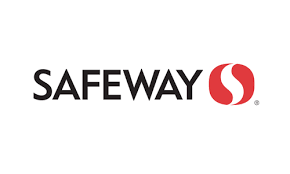 Our Canadian fans can now find us in selected Safeway stores in Alberta! 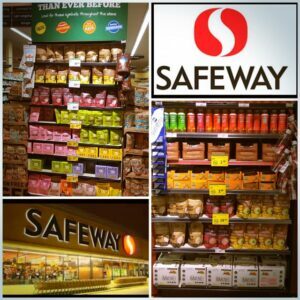 We’ d love to hear from existing and new customers in Canada. Please get in touch via our socials – Facebook, Twitter, Pinterest and Instagram! 14 recipes using plant protein powder that aren’t shakes!